Here it is! 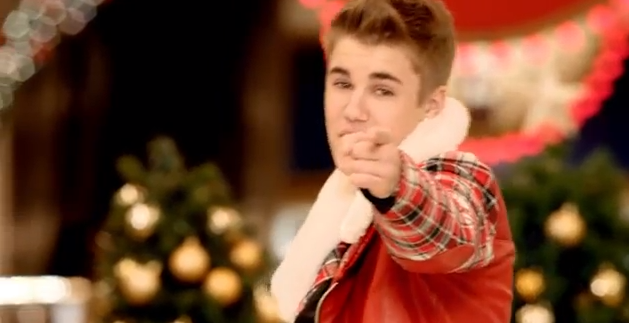 Justin Bieber has given you guys an early Christmas gift! Here is the official music video for All I Want For Christmas featuring the queen of Christmas music, Mariah Carey. Are you officially in the holiday spirit now?